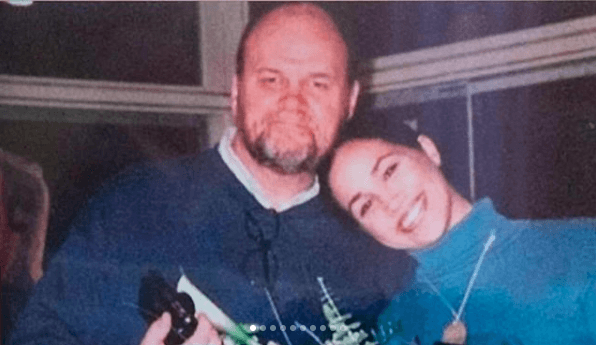 Thomas Markle, Duchess Meghan’s father, has been filling headlines all around the world due the dispute that he is having with his daughter, he is accusing her of cutting every contact with him. 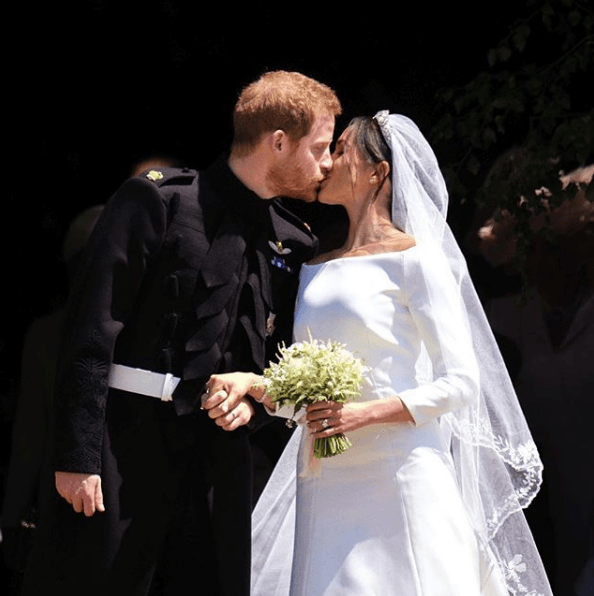 The problems started even before the Royal wedding of Meghan Markle with Prince Harry. Weeks before the wedding Meghan’s father fixed up some photos for the paparazzi where he could be seen making preparations for his daughter’s wedding. Those pictures were discovered as fake and of course, Meghan got bothered by the issue. Also, Mr. Thomas couldn’t attend the Royal wedding due to serious health problems he was having at the moment. Besides feeling like he had failed to his daughter, now things have got worse due to some statements Mr. Markle has made. This didn’t like to Meghan and of course, it has become a trouble for the Royal family itself. And that wasn’t all, he also assured that she would be nothing without him and that everything she is, is because of him. 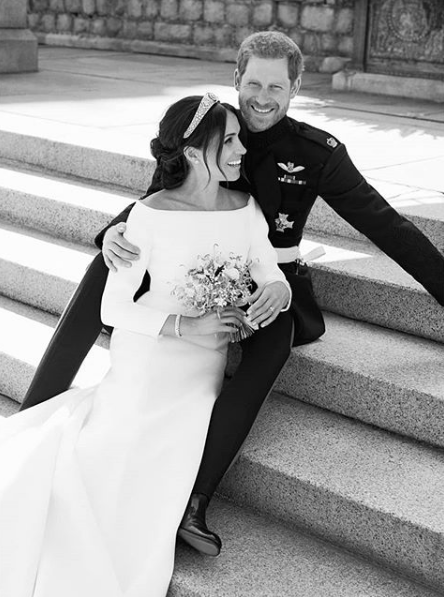 Thomas Markle also said that he was afraid of losing her forever. Despite some people say he is just trying to get attention and cause pity, no one can deny that his statements were kind of heartbreaking. 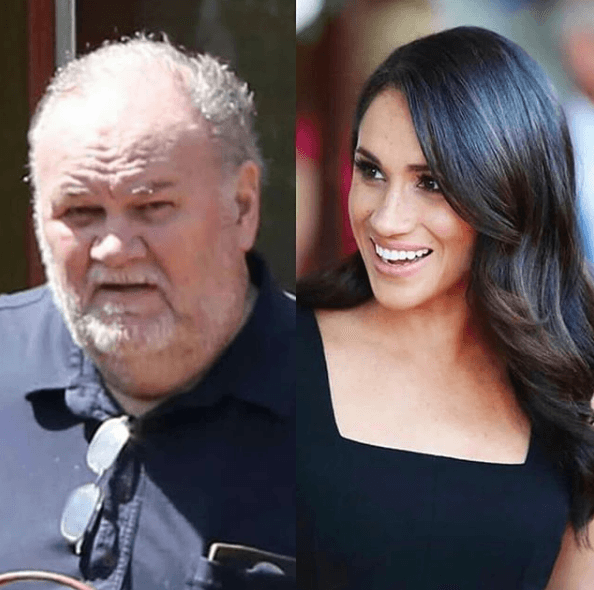 All the media reacted quickly to Thomas Markle’s words and different to what maybe he was expecting, he received a lot of confronter comments, even from famous people like Chrissy Teigen, that are getting tired of all this drama. 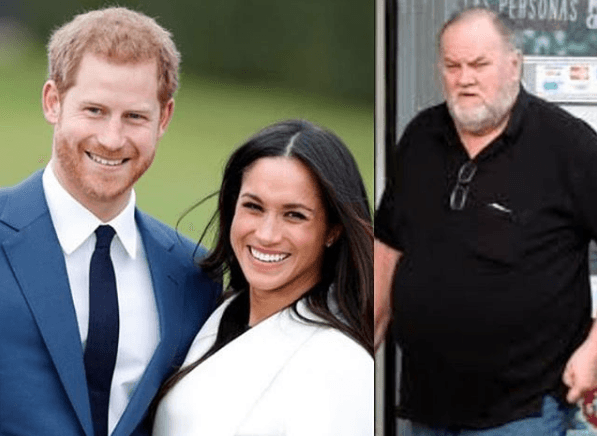 As if it wasn't enough, Thomas Markle also said that he didn't care what Prince Harry could think about his statements or if he decides to cut the contact with him too. 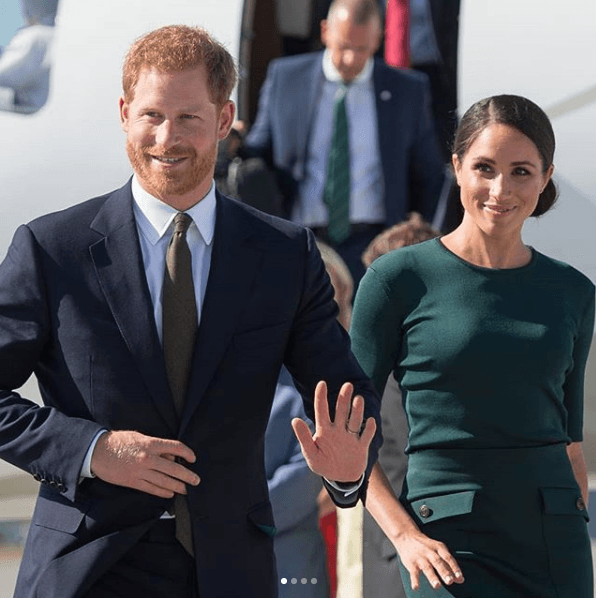 According to Mail on Sunday, the Duchess of Sussex's father claims that he has not been able to contact Meghan for almost ten weeks, because he assures that the phones he had to contact her have been cut. "It hurts me to be completely ignored, I had a private phone with her and several of her assistants in the palace, but after saying some critical things against the royal family, the phones do not work and I do not know how to contact her," Markle confessed. He concluded by saying that he hopes things get back to be like they were before it’s too late. 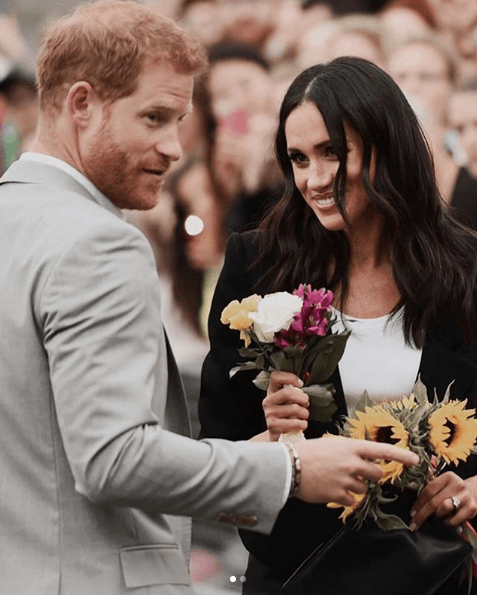 He wants to meet the future grandchild that Meghan and Harry might have so he wants to reconstruct their relationship. 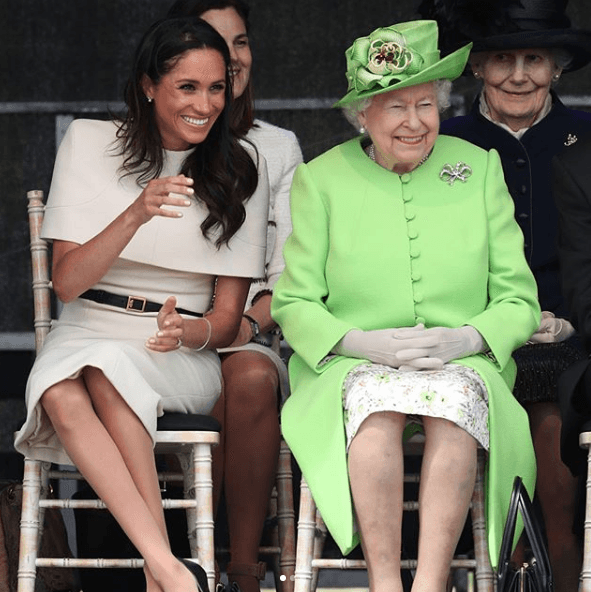 Thomas Markle is not the only member of the family who continues attacking Meghan. Meghan’s half-sister, Samantha Grant, has repeatedly attacked the Duchess in tweets two weeks ago. Kensington Palace has yet to respond to any of the comments of Markle's family. 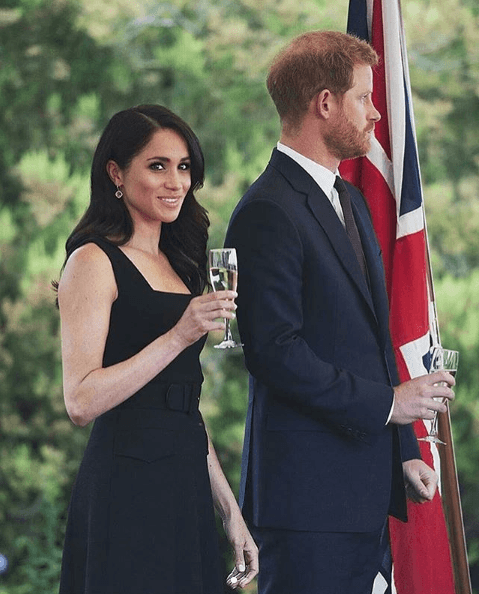 Who is Meghan's support? Well, she is not alone. But the good news for Meghan Markle is that she is not alone. Kate Middleton, who is married to Prince William, has faced similar issues with her family too and that’s why she is an important support for the Duchess right now. 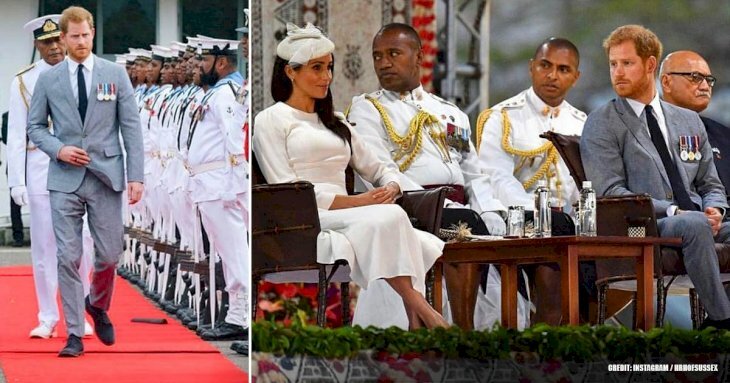 At first sight, anyone could think that Kate Middleton and Meghan Markle doesn’t have a lot in common but that is totally false. Life made them family and they have learned to rely on each other. As it was mentioned before, Kate Middleton also suffered the intromission of her family in her Royal life. 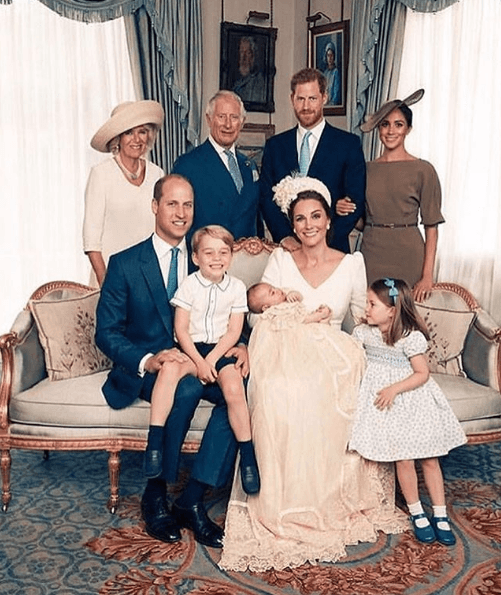 It was very known that her mother made too much pressure on Kate’s way of raising her kids and also that her sister, Pippa Middleton, was enjoying the attention that the fame was giving to her since everyone saw her in Kate’s wedding. 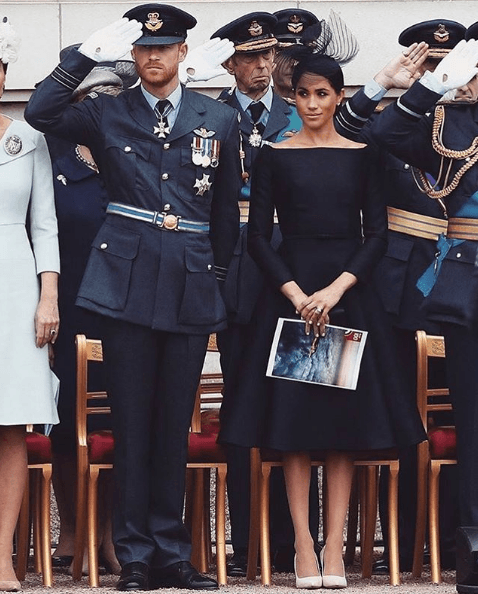 But we have to say it: Kate’s family never did such a mediatic circus-like Meghan’s one. Maybe is because despite they were not from the royalty, the Middletons were used to an aristocratic life, full of respect and etiquette. 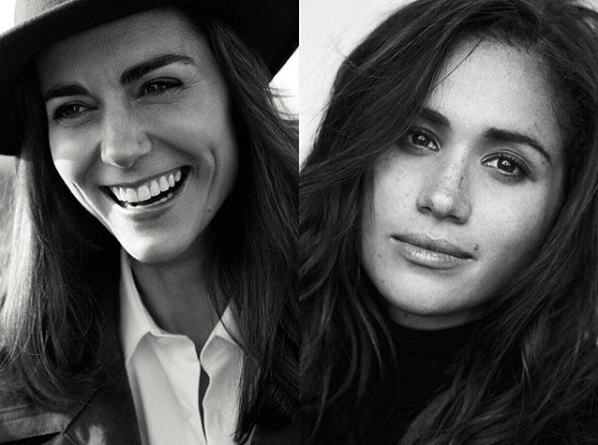 A close source to the Royal family alleged to Vanity Fair that the relationship between Kate and Meghan is becoming closer and that Kate is doing her best to make Meghan feel like home and like she is surrounded by people that love her and support her. Kate is very aware of what Meghan is going through. Her own family has been dragged through the mud and knows that it is not pleasant. She is making a great effort to be nice and take care of Meghan so that she feels integrated. They are two very different people, but they get along well. The source also added that Kate feels the duty of visiting Meghan once a week despite having a full agenda. That shows how considerate and kind-hearted Kate is. Sometimes the Princes accompany them and sometimes they let them have their personal time. The Duchess' birthday is close so we will have to wait to see which is the next headline this dispute will give.